Lawsuits involving one of the biggest pharmaceutical companies and one of the most controversial medical devices in the U.S. now are centralized to a single court. 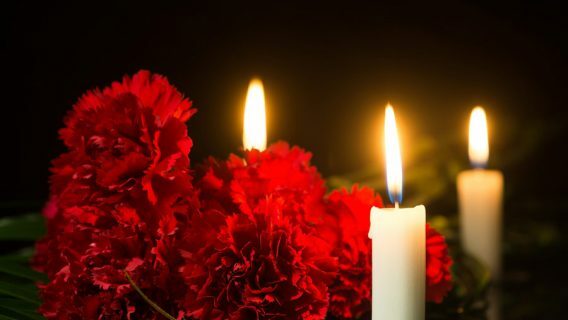 Johnson & Johnson is accused of hiding knowledge that its power morcellator could cause an accidental spread of uterine cancer during hysterectomies and surgeries to remove fibroids. The Judicial Panel on Multidistrict Litigation transferred at least 28 morcellator lawsuits to the U.S. District Court for the District of Kansas, a multidistrict litigation (MDL) court. “This decision by the panel is an extremely important one because it ensures that these cases will move at the fastest possible pace,” said Paul Pennock, a lead attorney at Weitz & Luxenberg who led the arguments for consolidation. Courts consolidate lawsuits to MDLs when a large number of plaintiffs file lawsuits involving the same facts against the same defendant. The process allows the courts to operate more efficiently and decreases the costs for all parties involved. “We believe this will allow our clients to obtain justice much more swiftly and reliably than might otherwise be the case if each client were compelled to battle the defendants in isolated courtrooms scattered across the country,” Pennock said. The lawsuits accuse Ethicon, a subsidiary of J&J, of designing a defective product and failing to warn patients of risks. The surgical tool that uses small blades to break tissue into small fragments remains one of the most controversial devices in the U.S.
One congressman, U.S. Rep. Mike Fitzpatrick, fought for amendments to regulate medical devices to be added to the 21st Century Cures Act that was passed by the U.S. House of Representatives in July. The amendments stemmed from news that some women were rapidly developing cancer after surgeries involving the device. Months later, members of Congress led by Fitzpatrick petitioned the U.S. Government Accountability Office to investigate the devices and the U.S. Food and Drug Administration process that cleared them. The GAO agreed to investigate morcellators and the FDA in September. 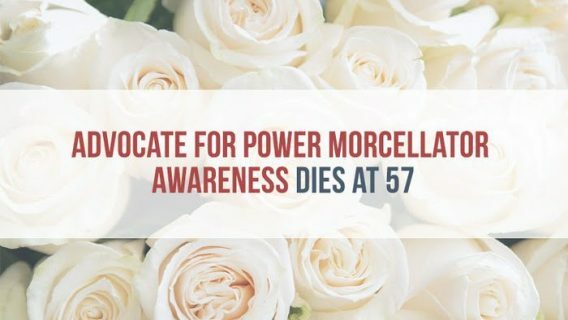 The recent news adds to an existing history of controversy involving power morcellators that began more than a year ago, and Johnson & Johnson’s name keeps coming up. 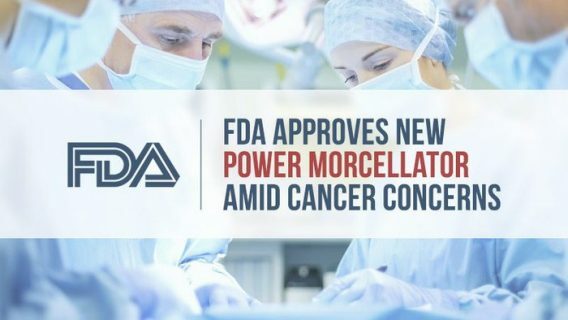 Morcellators were once thought to have an extremely rare risk of unintentionally spreading uterine cancer, but the FDA warned the actual risk was one in 350 in April 2014. The warning came almost two decades after the device entered the market. The same month, J&J recalled its morcellators from the market. One month later, the Wall Street Journal and the New York Times reported the Federal Bureau of Investigation was investigating J&J’s knowledge of the dangers the device could pose. There’s evidence that companies should’ve known of the dangers long before the warnings in 2014. The FBI interviewed retired pathologist Dr. Robert Lamparter who warned J&J about the risks in 2006, according to reports. 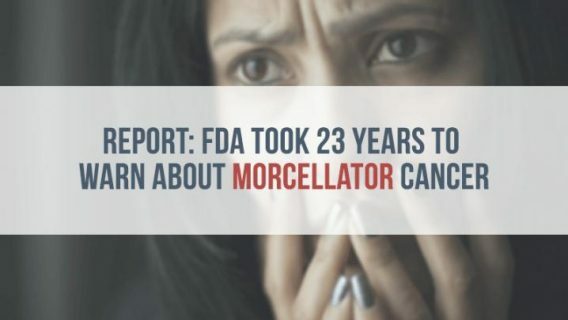 Long before that, studies in the 1990s and early 2000s indicated the risk of morcellators spreading cancer in women was much higher than popularly thought. Evidence proving the timing of when J&J, Ethicon and other companies knew of the risks will be a key determinant towards the outcomes of lawsuits. Cases in the MDL will only include those that name Ethicon as a defendant. Lawsuits against other companies will proceed individually in the district that they’re filed. The legal process for cases against J&J and Ethicon will be made much easier now that cases are consolidated to a single court. MDLs reduce the cost for all parties involved and allow multiple law firms to advocate on the behalf of all plaintiffs. The first J&J and Ethicon lawsuits could see a jury within two years, which is usually about the time it takes for settlement talks to become serious.